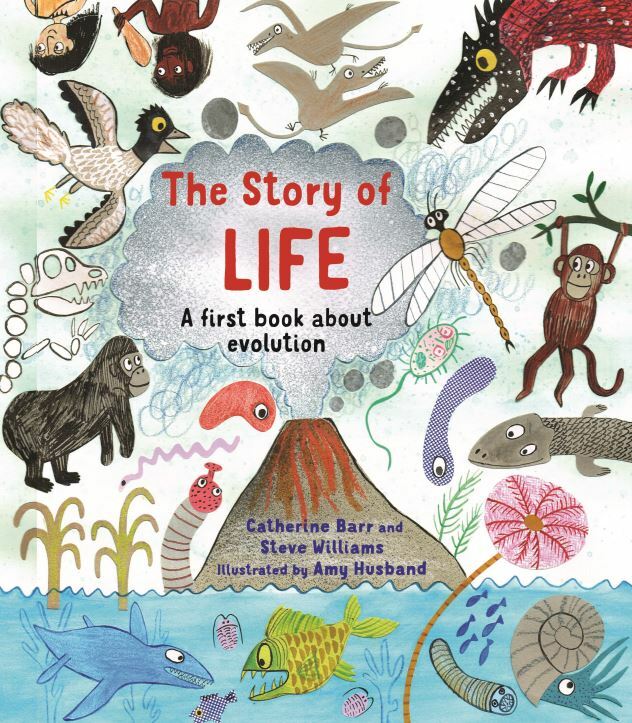 Co-authors Catherine Barr and Steve Williams discovered a shared frustration at the lack of children’s books about evolution and resolved to write one. Their words have been brought to life with Amy Husband’s fabulously original illustrations. The Story of Life, published in 2015, has now sold over 68,000 copies around the world and sparked a series which now includes The Story of Space and The Story of People.This is an interactive session that will bring the story of evolution to life, with the help of a giant five-metre timeline and cut-out creatures from the book. Children will explore the story of life with a focus on particular creatures and a visual context that puts human existence into perspective.